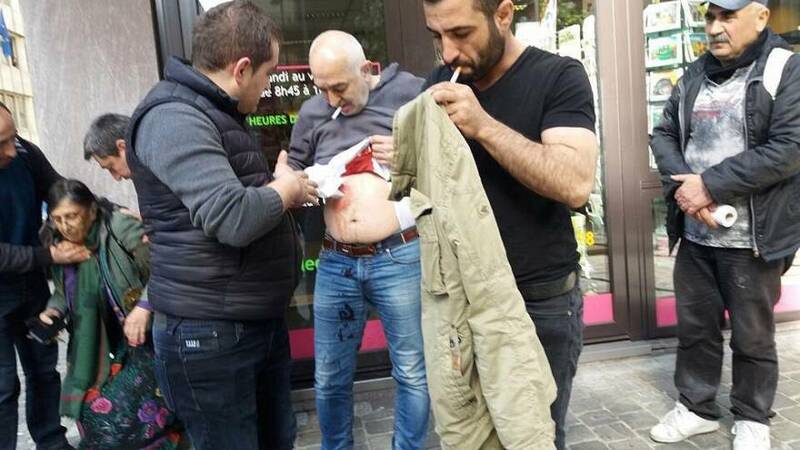 Four people have reportedly been injured outside the Turkish Consulate in Brussels after clashes between supporters and opponents of the Turkish Government. Some protesters chanted “Erdogan’s a fascist” and “release our friends”. The clashes erupted as the Turkish diaspora take to the polls to vote in a controversial referendum that could see President Erdogan’s powers greatly expanded. Constitutional law experts from The Venice Commision, a European Council watchdog described the referendum as potentially ‘the road to autocracy’ and ‘a one-person regime’. Three of the injured reportedly suffered stab wounds and one person is in a critical condition. Turkish-European relations have been on rocky ground after the Turkish government’s attempt to rally support among ex-pats in Europe. Erdogan reacted furiously when Germany, the Netherlands restricted political rallies on their soil amid fears of growing tension.